The members of the public in Lae came forward today saying there should be more awareness in schools and the community to educate people on ways to minimise sexual abuse cases happening in the city. The teachers of Milfordheaven Primary School in Lae today gave their views about the recent increase of sexual offenses on children in Lae. A senior teacher, Ani Kwila, says it’s painful hearing reports of school-aged children being abused by older men. Another teacher, Abigail Lorek, said there should be more awareness conducted by the Government agencies and concerned authorities including Non-Government Organisations in schools and the communities to help minimise the offense of sexual abuse on women and children in the city and the country. 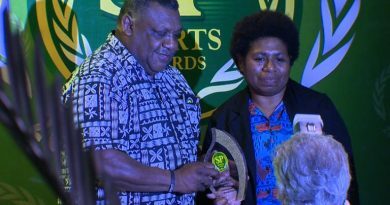 A couple that has been living in Lae for more than twenty years said the Government should impose tougher penalties on the offenders. They said the current penalty is too lenient. 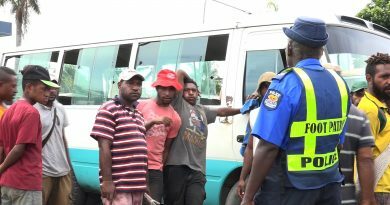 According to Lae’s Police Sexual Offense Squad, charges of sexual penetration and abuse of trust on offenders have increased since 2017. In a week, they attend to almost five sexual abuse cases on minors while most cases are not reported. The victims are mostly girls under the age of 16. 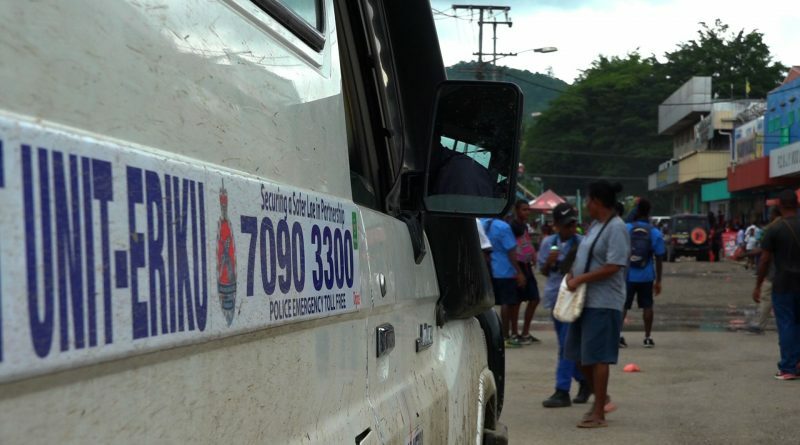 Meanwhile, Lae Metropolitan Superintendent, Anthony Wagambie Jnr, stated that there will be an awareness in the city to put a stop to out-of-court settlements of sexual abuse cases on children.